The Kolkata giants now have 22 points -- five shy of leaders Chennai City FC -- from 12 matches. 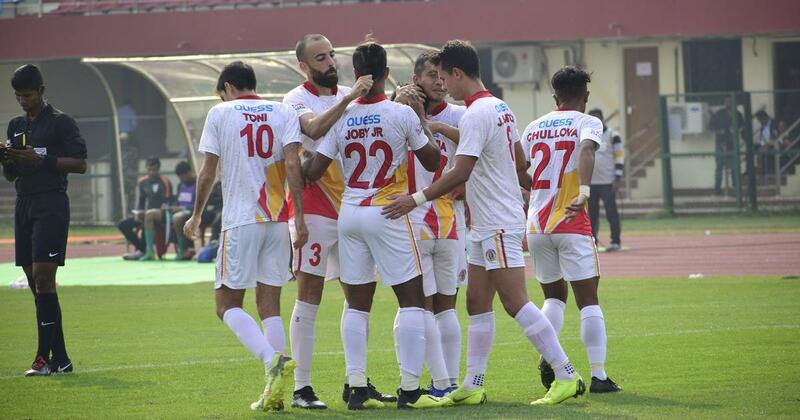 A Jamie Santos Colado strike in the second half helped East Bengal beat Indian Arrows 1-0 and jump to the second place in the I-League on Friday. Santos scored the all-important goal in the 48th minute at the at Vivekananda Yuba Bharati Krirangan. The Kolkata giants now have 22 points – five shy of leaders Chennai City FC – from 12 matches. The Arrows remain at eighth position with 13 points after an equal number of games. East Bengal’s Spanish coach Alejandro Garcia made two changes to the starting eleven from their previous game against Chennai. Regular Lalrindika Ralte was suspended and Kamalpreet got a start while Samad Ali Mallick sat on the bench as Lalram Chullova came back in after suspension. The Arrows coach Floyd Pinto fielded an unchanged side from their 3-0 victory against Shillong Lajong in their previous game. It was Santos who had the first shot at goal in the 12th minute when he latched onto a second ball but his attempt was off target. He then fed Joby Justin from the right flank but the striker’s header was well collected by Prabhsukhan Gill at the Arrows goal. 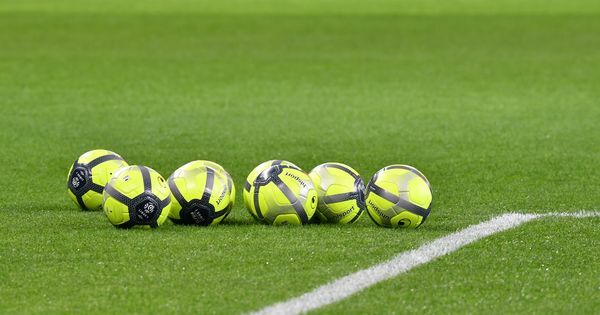 The closest East Bengal came to scoring in the first half was when Frenchman Kassim Aidara’s scorcher from 20-25 yards out off a loose ball hit the right upright and came back. The winning goal came just three minutes into the second half. Joby latched on to a ball on the right flank, just a minute after he had attempted another wonderful cross from the same position, but this time cut the ball back into the box instead of driving it across. The ball seemed to have been intercepted by the Arrows defence, but they fumbled and Santos, lurking around, pounced on the opening and blasted it into the net. The Arrows then had a couple of chances but KP Rahul’s shot hit the side-netting in the 81st minute. In the 84th, Joby again found Santos with a cross after darting inside the box but the Spaniard could not connect it. Defender Borja Gomez was adjudged Hero of the Match and left-back Manoj Mohammad saw red in injury time as the game drew to a fiery close.